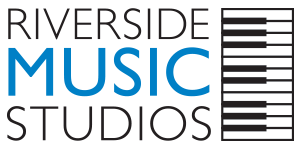 Riverside Music Studios is proud to offer private flute lessons in New York City with the world renowned Yevgeny Faniuk. 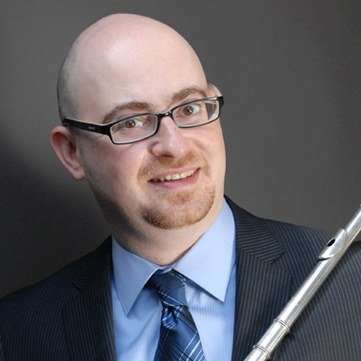 You can see him at the Met Opera and you can have him as your flute teacher! Mr. Faniuk is a very patient and encouraging instructor, and is happy to work with beginner, intermediate, and advanced flute students. 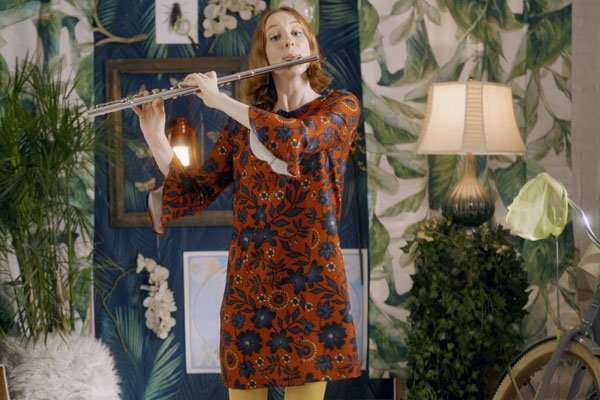 We offer 60 minute in home flute lessons in NYC. Please contact us for our flute lessons availability and we will be happy to schedule an introductory lesson for you. If you like your lesson we continue with a set weekly lesson schedule and with a monthly or semester payment options. Please learn more about our convenient payment options here. There are two student recitals that we organize yearly for our children and adult students. While we do not require our students to participate, it is a wonderful opportunity for our students to play in such high end performance spaces as the Steinway Hall or The Dimenna Center for Classical Music. "Caring, immensely talented faculty that will push your child to reach his full potential. My 10 year old son studies flute with Riverside and continues to look forward to weekly practices. The recitals at the end of the semester are well organized and are held in a beautiful space." Sky X. Ready to start Flute Lessons in NYC ?